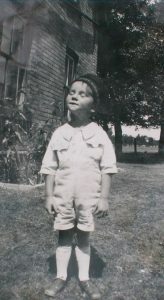 James Reaney was born today on September 1, 1926 in South Easthope Township near Stratford, Ontario. He died on June 11, 2008, in London, Ontario. He would have been 84 years old today. Dear Jamie, we remember you always! 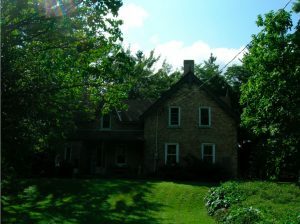 James Reaney’s birthplace and childhood home near Stratford, Ontario, Summer 2010. 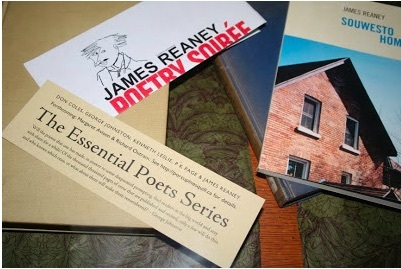 Here is a poem by James Reaney from The Essential James Reaney, a collection of poems available from The Porcupine’s Quill. That ripples with an eternal stone. And others comb their hair. Next PostNext Happy 50th, Alphabet!